Generally, most people do not choose door knockers as gift because they believe that the owner of the house would have already installed one. 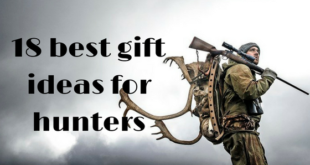 But, some homeowners do not have this idea initially and so this gift can turn out to be unique and useful as well. This particular unit comes with lifetime polished brass and it is of 8 ½” x4 1/8” size making it the best fit for any doors. So, choose this product from Baldwin brand as the best gift for your friend for the housewarming ceremony. 2. How about Chalkboard labels? Chalkboard labels can be unique gifts for a housewarming. In addition, these labels will turn out to highly useful for the entire family. Not just the mom can use these labels for labeling the jars in her kitchen, but kids can also use these labels for attractively writing their names in their stuff. This specific set of 64 Linkyo removable chalkboard labels set comes with two erasable chalk markers in yellow and white colors. When the mom changes the stuff in a jar, she can just erase the already written words with a wet cloth and can fill it up with new words. These labels are also dishwasher safe and the labels come in 8 different elegant designs. Anything like canisters, storage bins, table settings, pantry shelves, lockers, file folders and jars can be labeled. This can be yet another unique gift as no one will consider presenting a toilet paper. But, the fact is that toilet papers are highly essential for a new house. Of course, the family might have already bought toilet paper bundles. 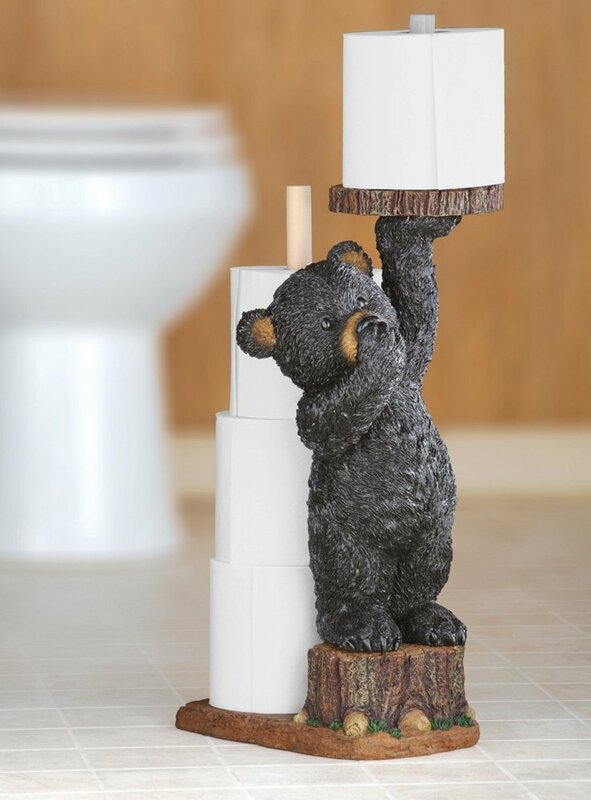 But, you can present them with this toilet paper holder that looks like a bear. The cooperative and cute bear can hold a roll of toilet paper in one hand while covering his nose with the other hand. In addition, he stands on a tree stump in front of a post that can hold three additional spare rolls. This product is made out of resin wood. As they will be shifting to a new address, your hosts will be in need of address labels. They will have to update their new address to many places like the kid’s school, bank, utility offices, etc. For these things, this address label will be a useful gift for them. They might have sent you the invitation for housewarming with their new address. You can just confirm with them for the correct address and can provide the same to the manufacturer of these customized address labels. You can choose any logo or monogram letters for the labels or they can have simply the address alone. This is a roll of 500 personalized labels, which will be unique and most useful. If your friend or his family members have great interest towards reading, this floating and invisible bookshelf set can be useful to them. This set can also turn out to be a home decorating unit and will help with creating more floor space. 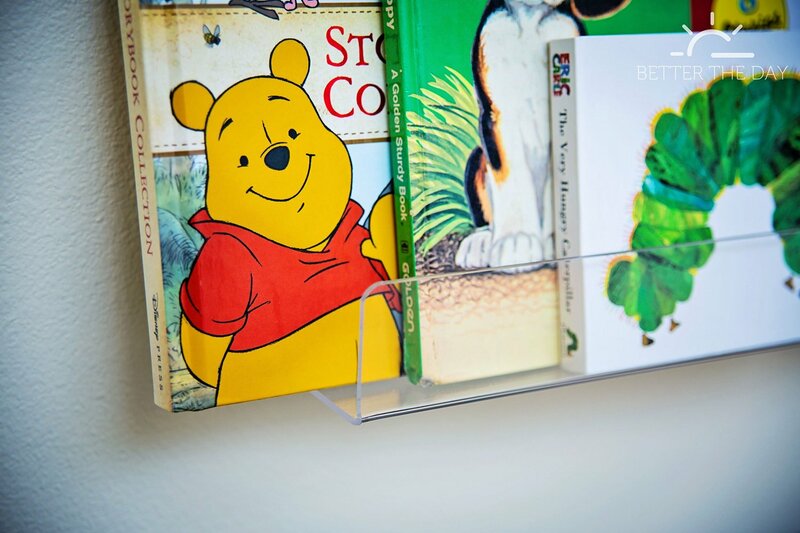 It will also encourage early childhood reading for kids in the family and this set is easy to install as well. Nowadays, the importance of organic fruits and vegetables are highly felt and it is recommended that people should try to grow their own fruits and vegetables in their garden. This is where these organic seeds will help. This can be a great garden gift if your friend has plans to develop a garden in his new house. Easy and convenient to grow, saves money, successful seed germination, and successful transplanting. 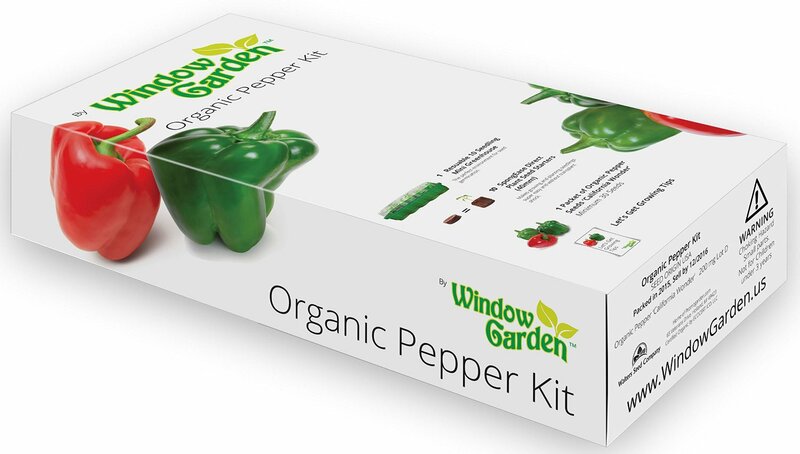 This organic pepper kit can be a great gift for the housewarming. If you heard your friend saying most of the days that he had bread for the breakfast, bread box can be the excellent gift for housewarming. 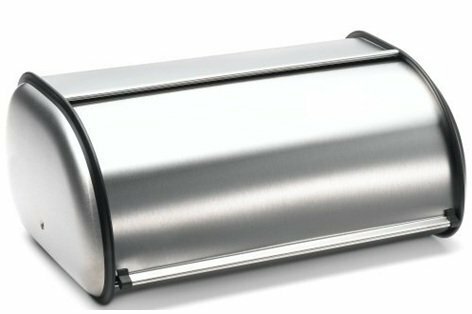 This particular two-loaf stainless steel breadbox from Imperial Home comes with dark interior keeps not just bread, but the baked foods fresh. The door smoothly opens and closes and this can be the excellent gift for the kitchen décor needs of your friend’s family. You can personalize this gift by attaching glowing stickers on the top showing the name of the family of your friend. For instance, you can attach stickers that read ‘John’s Family’. Cutting boards are everyday essentials for any home. So, you can opt for this cutting board and the uniqueness associated with this cutting board is that you can get the name of your friend printed on it. This is why it is called as a custom cutting board. 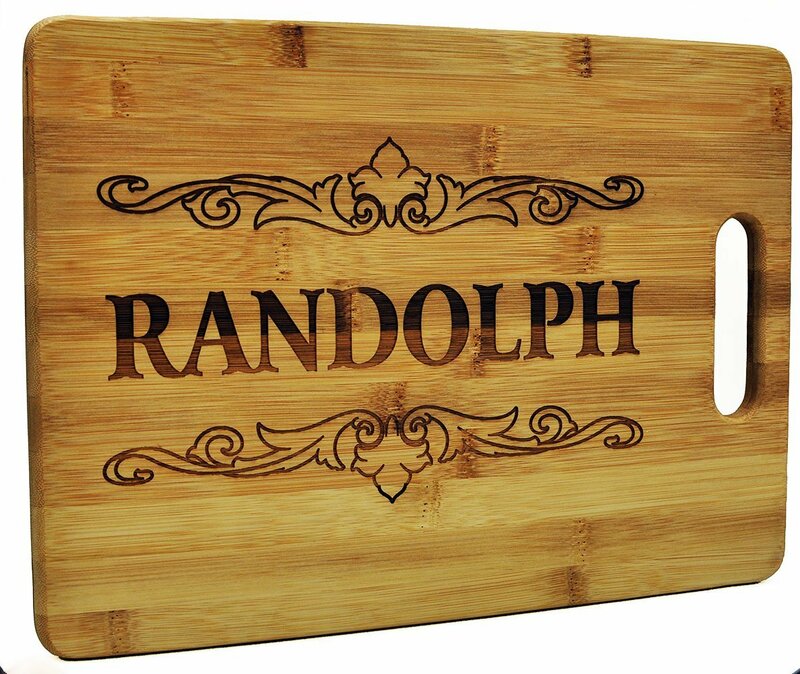 Also, you can choose from a small, medium or large size and this cutting board is made out of 100% natural bamboo. Nowadays, thefts are turning out to be common in homes. When this is the case of some people, some face the problem of missing out the keys of their main door. When this happens they are forced to spend huge to change the entire lock. To avoid these problems, you can present your friend with this keyless entry system from the manufacturer called August. 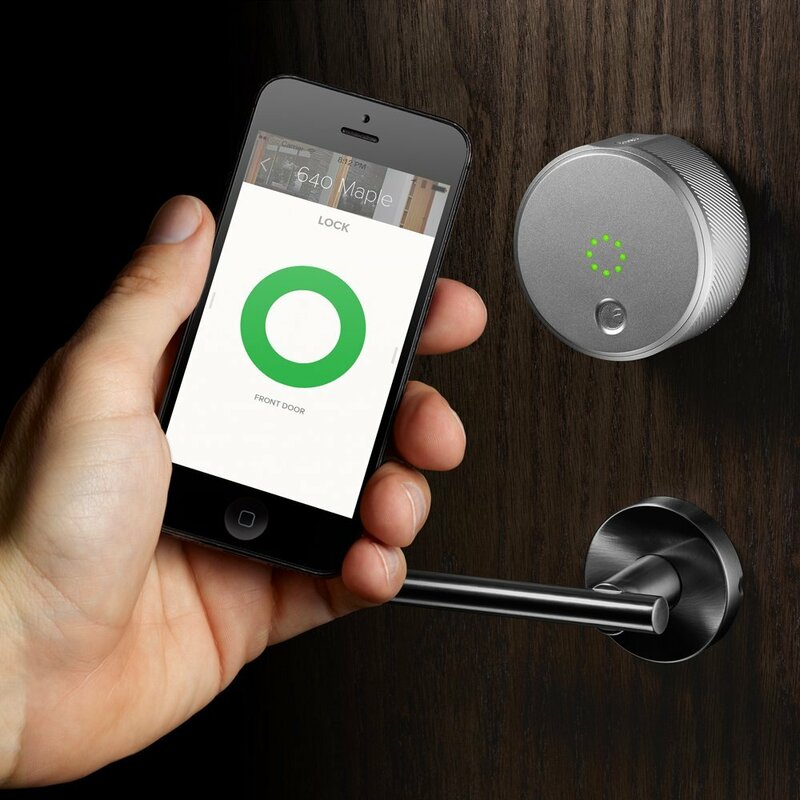 This unit will provide secure keyless access to any home with iOS and Android smartphones. You need not have to worry about the already installed locking system in the new home of your friend. The reason is that this system comes with an easy DIY Retrofit installation. Your friend can just replace the interior of existing door bolt without making any changes outside. 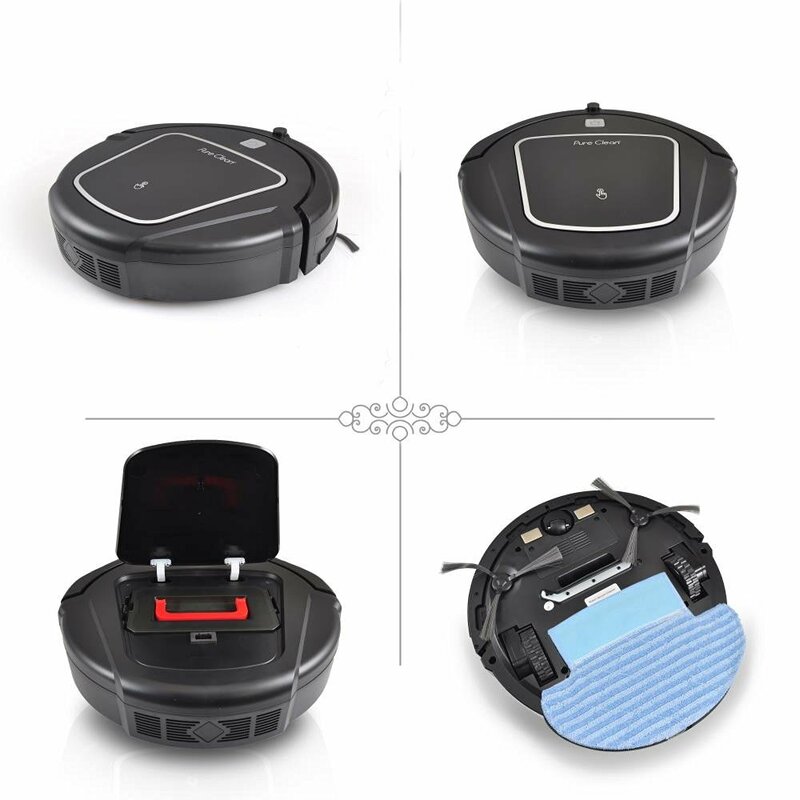 This Robot Vacuum Cleaner can be the best useful and suitable gift for the housewarming ceremony. The great features of this automatic vacuum cleaner like weekly scheduling and automatic return to the charging point in the case of the low battery will be highly useful for your friend’s family. With this vacuum cleaner, they need not have to remove their huge furniture sets to clean the house as its design enables this automatic vacuum cleaner to get to every nook and corner of the house for easy cleaning. Also, they can activate cleaning process with the help of the remote control that comes with this unit. 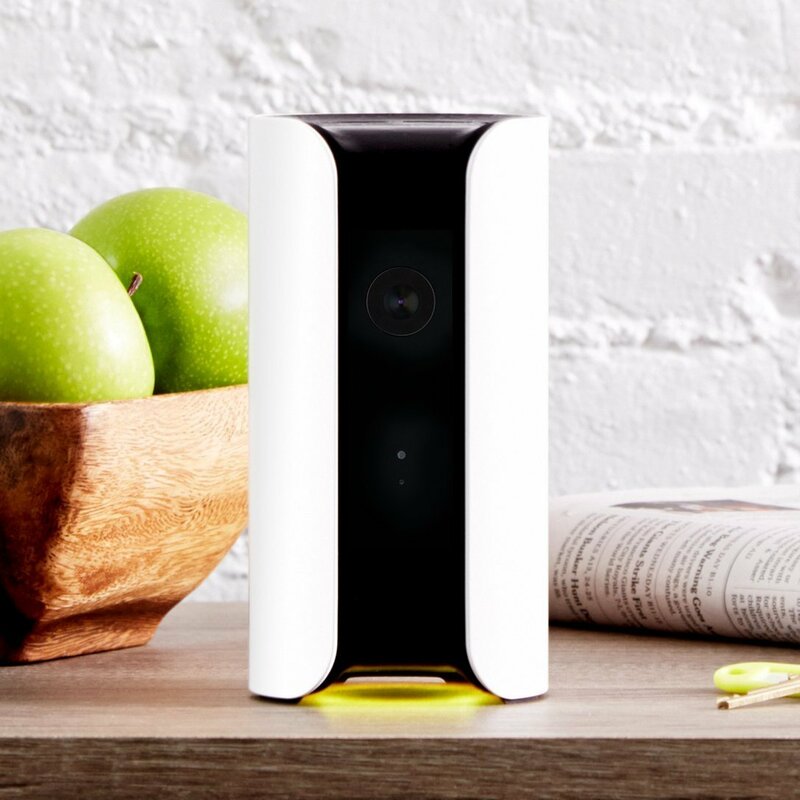 A unique housewarming gift that can protect your friend’s new investment is this home security device by Canary. This unit combines an HD wide-angle surveillance camera and also an advanced alarm system. The motion-activated recording feature of this unit will help with streaming straight to a smartphone with quality audio. This feature will make sure that your friend will never miss even a single moment happening in his home even when he is away at the office. It will also monitor the quality of air and humidity to ensure the best health to the family members of your friend. 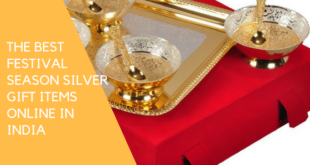 If you wish that the kids of your friend should feel enthralled on the housewarming party, you can choose this gift for their housewarming ceremony. 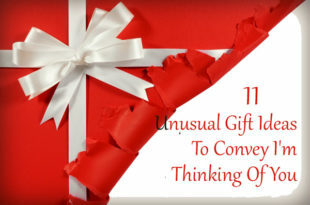 This is something that many guests do not think about gifting. 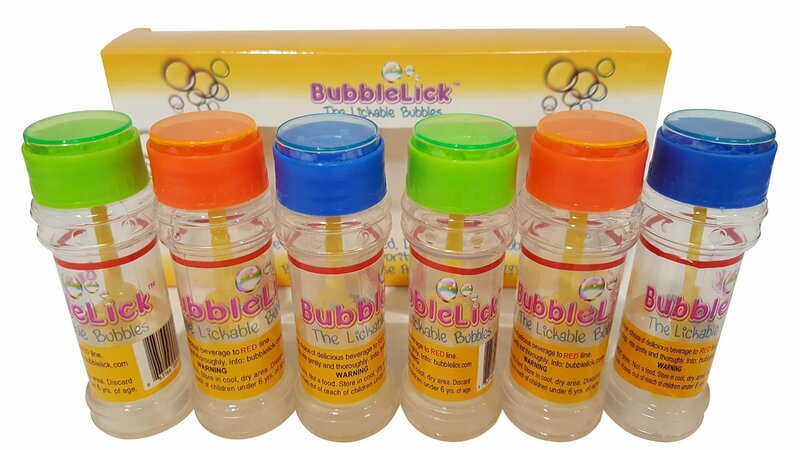 The great thing about this BubbleLick safe edible party blow bubbles is that it comes in a set of 6 bottles. 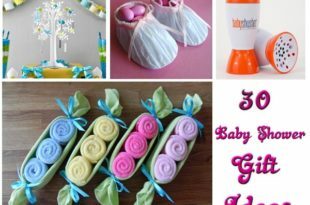 In addition, you can create your own tasty flavored edible, nontoxic and safe blow bubbles from any favorite beverages. Some options to consider are vodka, orange juice, Gatorade bubbles. This great gift will be enjoyed by adults too and it will promote learning and creativity in the case of kids. 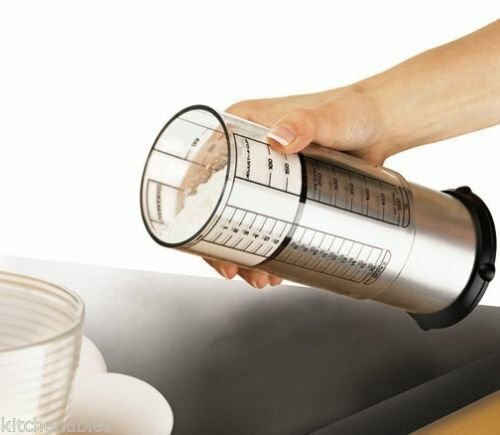 As you are looking for a unique housewarming gift, this measuring cup that can be used by your friend’s spouse in the kitchen will be of great help to the entire family. It has a perfect measure and measuring is also easier. It comes with an inner plunger that will eject even the hardest ingredients like a thick peanut butter. It comes with two sides on which one side can be used for measuring liquids, while the other side can be used for measuring solids. In the case of hot summer days, watermelons and cantaloupes are used in many homes on a daily basis. So, this melon cutter that will be suitable for watermelon and other types of melon can turn out to be an excellent housewarming gift. 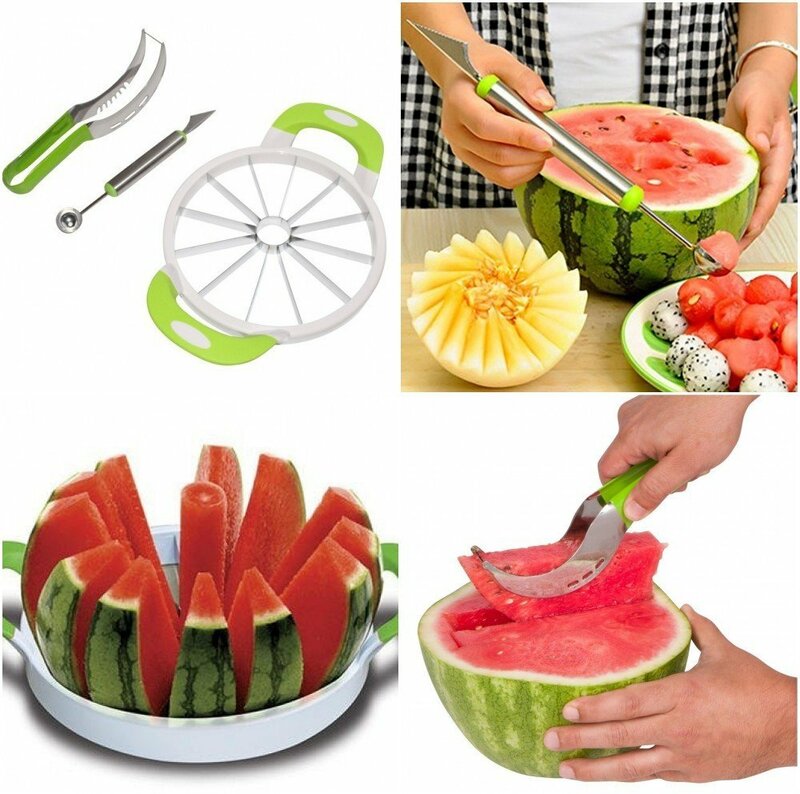 In addition to the easy slicing of huge watermelon at home, the melon corer will help with easy removal of seeds. 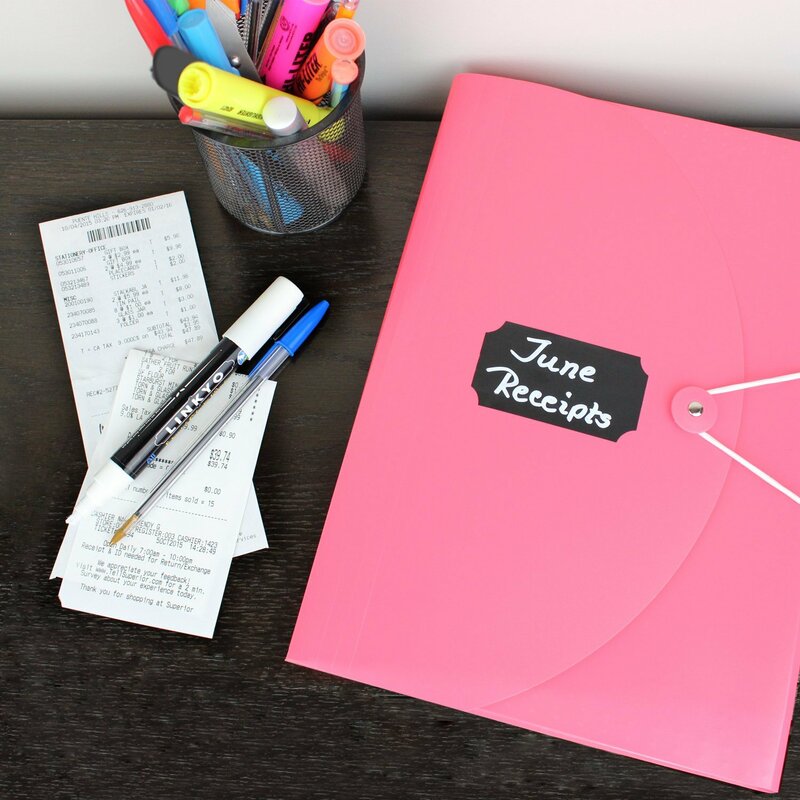 This can be the very easy and useful tool for busy people. Not just easy to use, but it is easy to clean as well. The scoop model tool attachment will help with using watermelon as scoops for decorating fruit salads. Daily serving of fruits is a healthy practice and this tool will help in this regard. 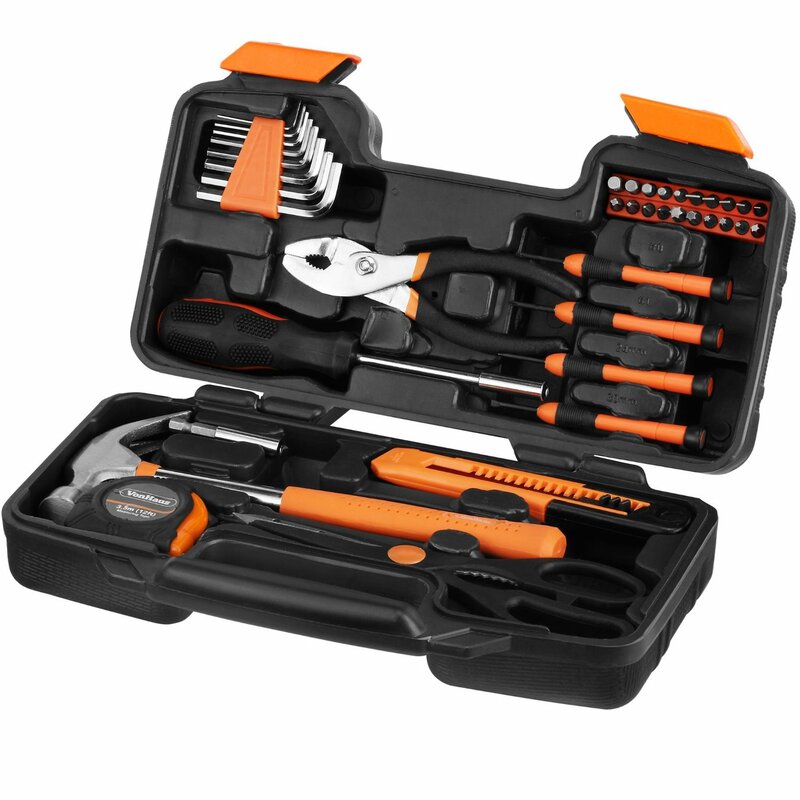 Toolkits are highly essential for any home and this specific toolkit from VonHaus comes with 39 pieces of tools. Some of the tools present are hex keys, measuring tape, scissors, retractable blade knife and a claw hammer. For easy storage and transportation, it comes with moulded tool box case. It can be a perfect gift for household DIY Tasks and it is compact as well. This can be the perfect gift if your friend’s new house has a swimming pool. 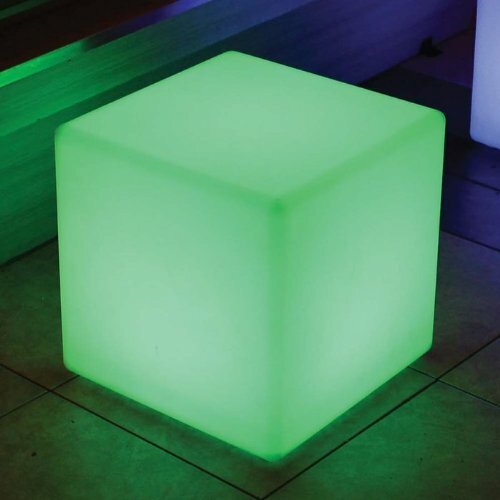 As it is a waterproof LED light cube. This color changing light can bring an excellent new look to the pool every time the color of the light changes. This light from Main access brand can be used in patio as well. The light comes with four illumination modes and also there are 16 different color options and the light can be changed with the help of wireless remote control. It can be used anywhere on the boat, in the nursery, and at the lake as well. Even though peanut and other nuts butter are readily available in the market, making them at home will be the healthy option. 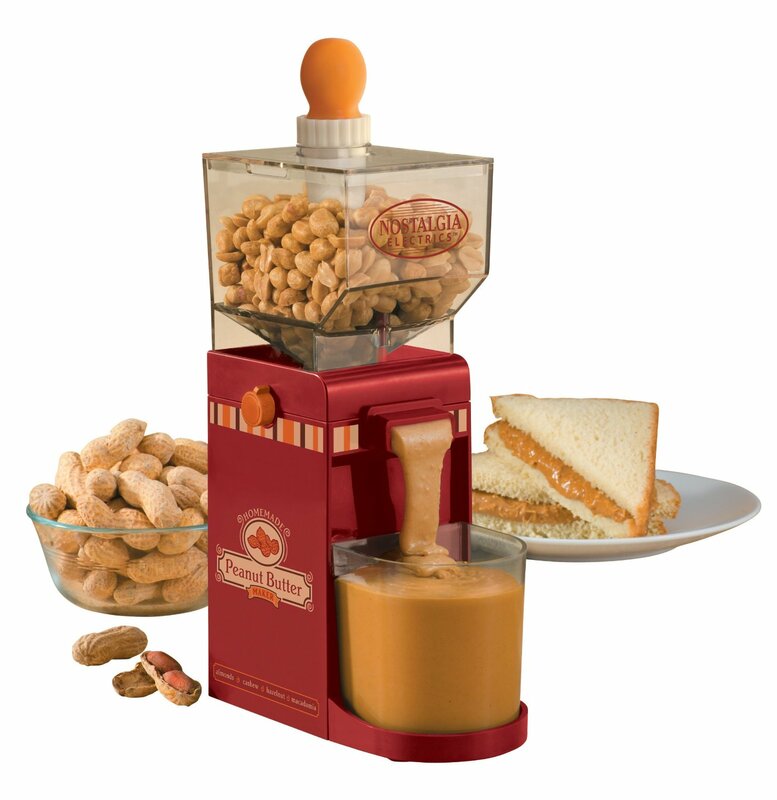 So, if you are looking for a healthy housewarming gift to your friend’s family, you can choose this peanut butter maker from Nostalgia. This is an electric peanut butter maker with 150-watt of power. This unit comes with a butter storage container that can be used for storing the nut butter in the refrigerator for one to two months. Not just plain butter, butter with sweeteners, salt, sugar, cinnamon, chocolate and honey can be prepared with this maker. Some people wish to have a fish tank with live fish in their hall. 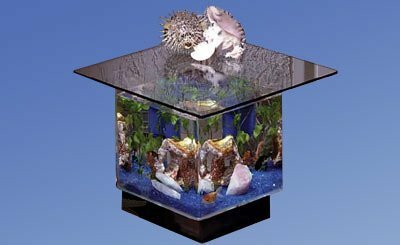 If you are planning for an end or corner table as the gift for your friend’s housewarming ceremony, you can opt for this end table aquarium. In addition to using this as a corner table, lively fish with fresh water can be filled in this table. It can hold 15 gallons of water and it is illuminated from beneath. Also, filters are hidden as it comes with black acrylic pedestal base. The glass top is solid and it is a square table with beveled 3/8 inch glass. You know that your friend has a pet that is very close to his heart. For this housewarming ceremony, why not gift him an item that will help with feeding his pet? This will help with the automatic feeding of a pet from his iPhone. This pet feeder needs an iPhone 8 or higher edition to work. This unit does not support Android devices and it will help the owner to manage feeding times, portion sizes, appropriate ingredients and also these things should be done through Pet Net app on iPhone. 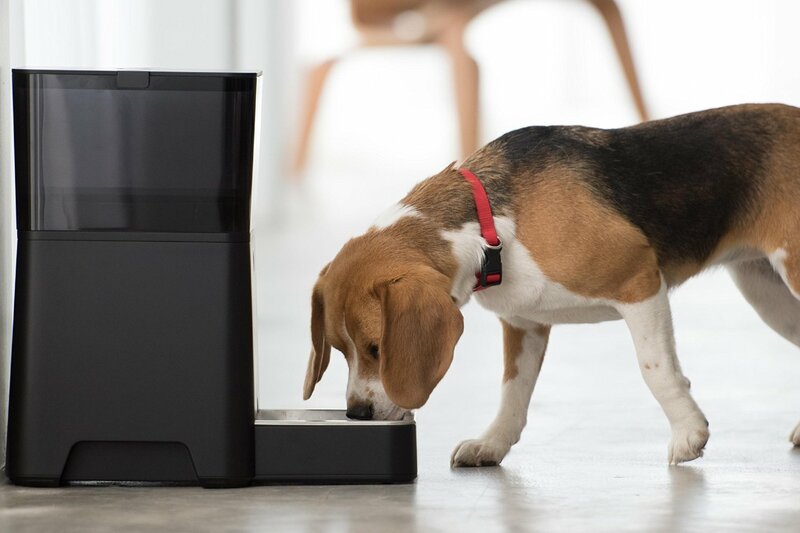 The device comes with 5-7 lbs food capacity, a stainless steel bowl and a machine washable food hopper and also a rechargeable backup battery. You can consider this unit if your friend or his family members have a great attraction towards gardening, but does not have time in watering the plants. In addition, this smart unit will help with adjustment of water supply on the basis of weather. To create an accurate weather network to the garden, the owner can use multiple weather data sources. Real-time monitoring of irrigation will be possible through Android and iOS applications. 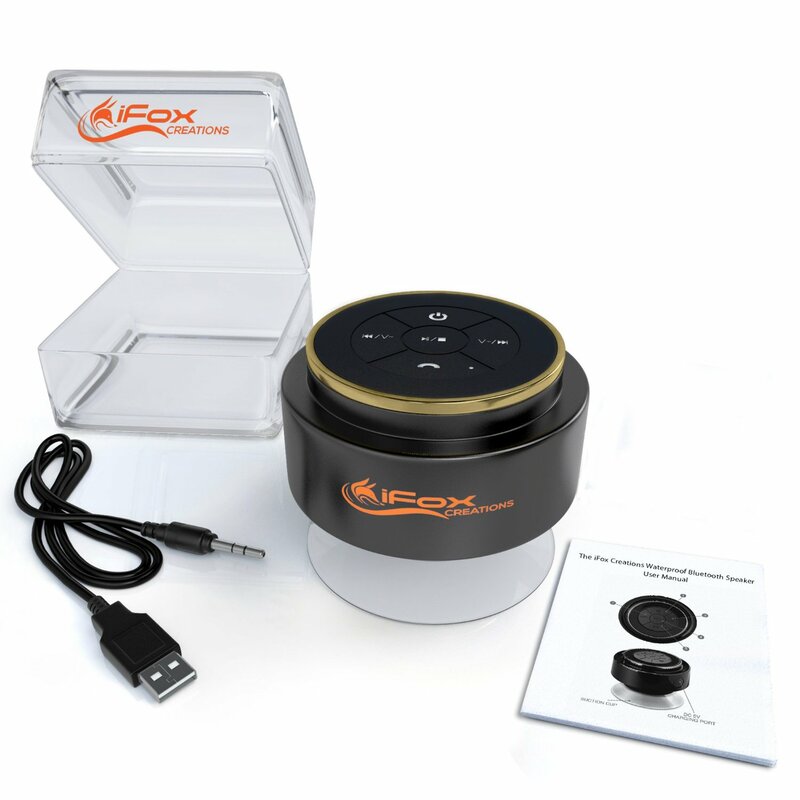 If your friend or any of his family members are efficient bathroom singers, you can opt for this Bluetooth shower speaker from ifoxcreations as the best housewarming gifts. This is an amazing sounding speaker that can be connected to any Bluetooth device and its certified waterproof quality makes it the best bathroom fitting. It is built to last and the white buttons are easily visible even at times of hot showers. Besides fully waterproof, it is fully submersible as well. It is Siri compatible with incredible battery life and the unit comes with 100% money-back guarantee for complete one year. Are you looking for a housewarming gift for an individual who just moved into space with just little natural lighting? 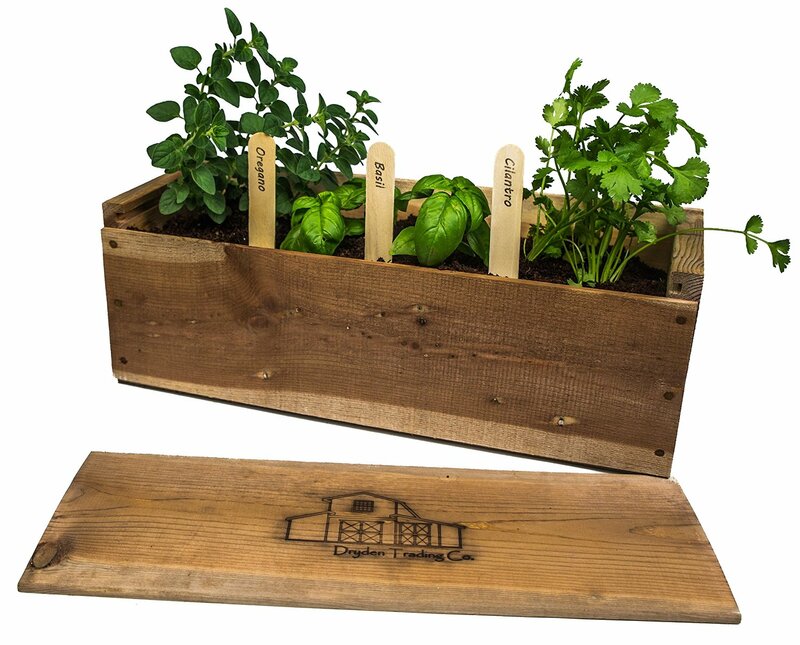 This indoor herb garden from Dryden Trading Company is the best way to encompass greenery without a green thumb. It comes with dill seeds, parsley, oregano, cilantro and basil comes in a container made out of antique wood. The soil is also included to provide the right space for growing indoors. This is a small Bluetooth device that will be of great help to any home. This small tool can be attached to anything that should not be misplaced. Then, the item can be located with the help of free application installed on a tablet or smartphone. 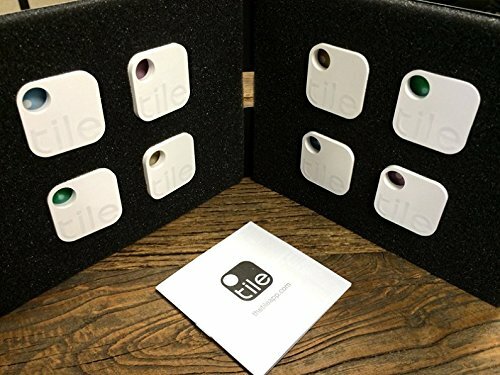 You can buy a pack of four tiles and can save on your shopping, such that your friend and his family members can attach this small tile to any item that they misplace frequently. This can be another useful housewarming gift that can be useful for your friend’s spouse. This product from iSkelter is made out of bamboo and it is handmade. It is created from eco-friendly bamboo and also a disposable dock for placing phone or tablet. 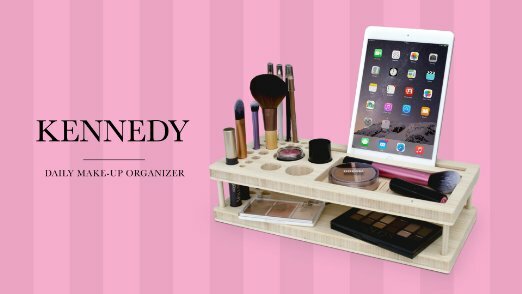 This can turn out to be the daily makeup organizer and display tray. Even though clocks are traditional gifts for housewarming, this is something different that you can present to your friend. 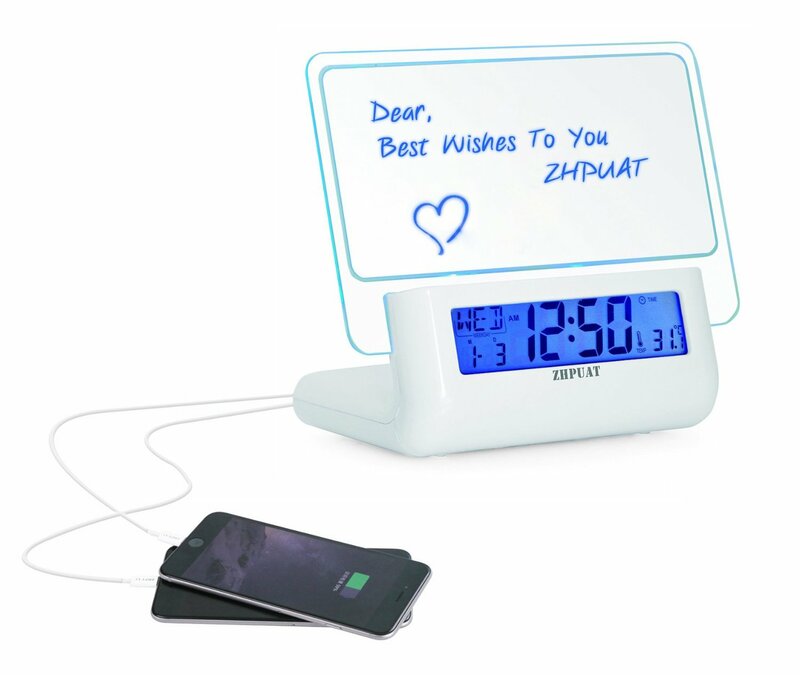 This smart electronic clock with USB charging facility for smartphones and tablets encompasses battery backup, dual alarm, auto time set and 1.2” LED display has dimming options to reduce lighting at night. It comes with advanced SelfSet technology and also AM/FM Radio with the option to play 20 programmable stations. You know that your friend uses a laptop on a daily basis and so you can consider presenting him this laptop laid back ergonomic table for his housewarming celebration. 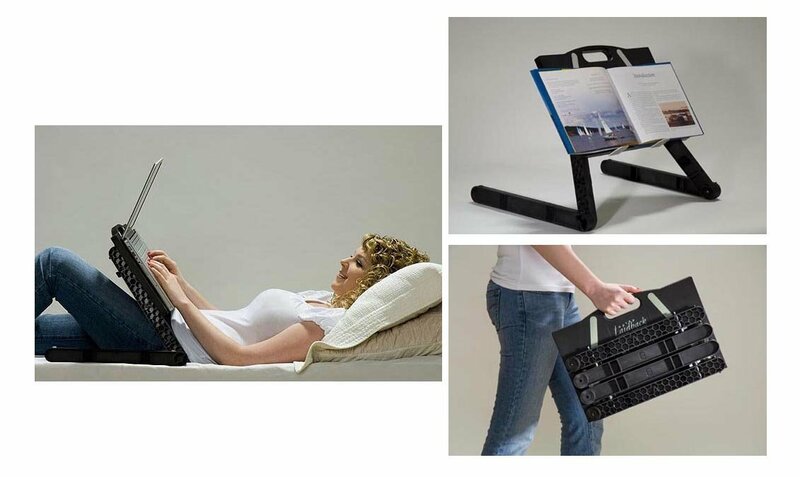 It comes in black color and just 1.5” height, it will allow your friend to completely recline and be comfortable when he works on his laptop. It can also be used by his kids as lap writing desk. So, a gift for the entire family for housewarming, right? If your friend has recently shared with you that he was asked by the doctor to keep the foot a top most of the time, you can present this gift to him. It will help him to put his foot on the hammock comfortable when he is working on the table. It is made out of cotton and it is available in different colors. 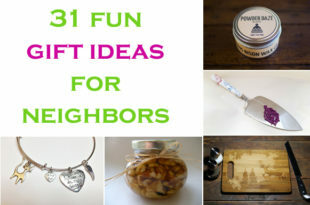 It can be a relaxing gift for the housewarming ceremony of your friend. This can also be an excellent housewarming gift for your friend’s family. 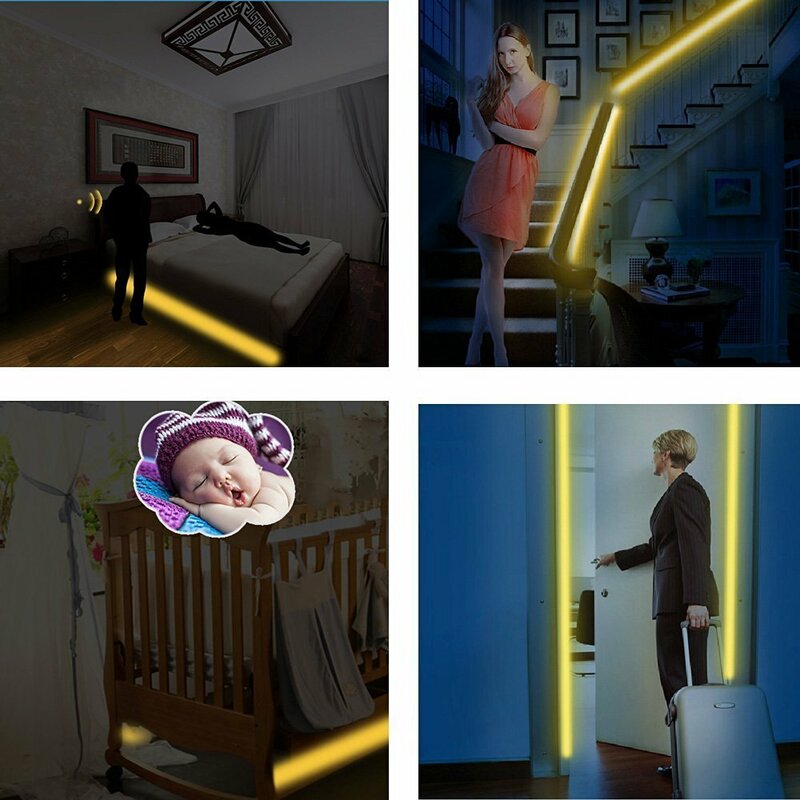 Yes, as the name implies, this light be fixed on the bedroom and when there is movement, it will automatically glow. Also, the light will be mild without causing any disturbing glare on other sleeping in the room. This unit comes with human body passive infrared and it will automatically shut off after some time with timer facility. Motion sensor sensitivity can be adjusted as per user requirement. Not just under bedding, it can also be used in any areas of the house like at stairways, furniture, cupboard, etc. It is a power efficient light and will not consume more power. 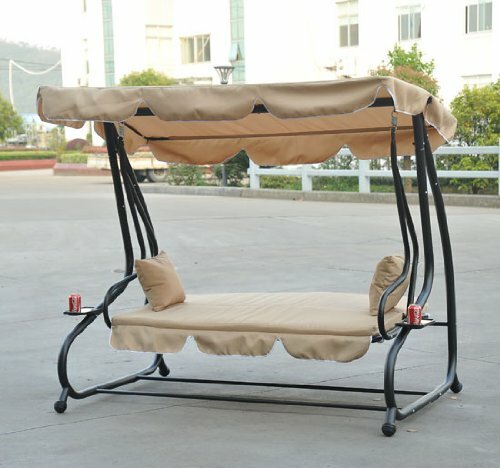 If your friend has planned to or has already developed a garden outdoors, you can present him this outdoor swing bed. This swing comes with frame and sand and it is covered on the top to make it ideal for outdoor placement. Also, this free standing swing can be easily assembled. In addition, there are cup holders on both sides of the swing, such that your friend and his family can enjoy their hot or cold drink outdoors. The set is also adjustable in this swing. You know that your friend has a great attraction towards music and he always listens to music whenever he finds time. If this is the case, you should be ready to present him something musical and also useful. This is where this Einskey EL/LED glow-in-the-dark headphone will be highly useful to him. 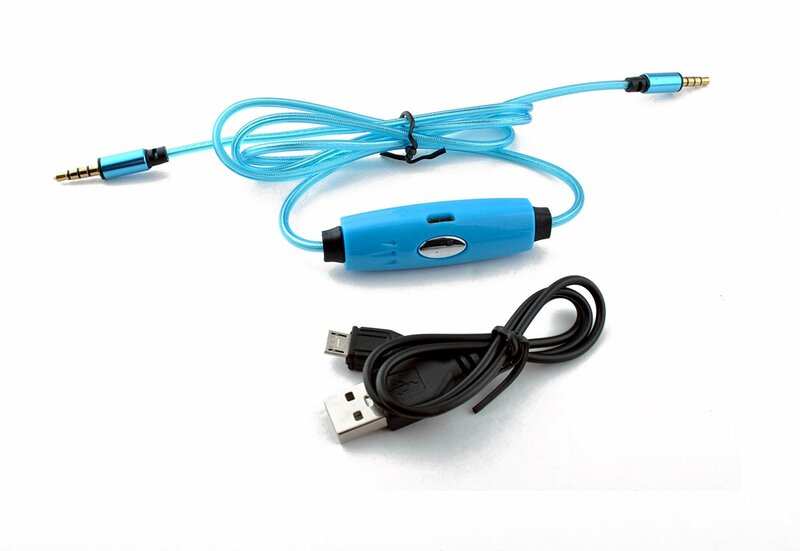 It comes with LED lit audio cable with micro USB sync data charging charger cable and microphone. Also, the light will sync as per the music played on the device to which this headphone is connected. This device will be highly useful in the kitchen in your friend’s new house. 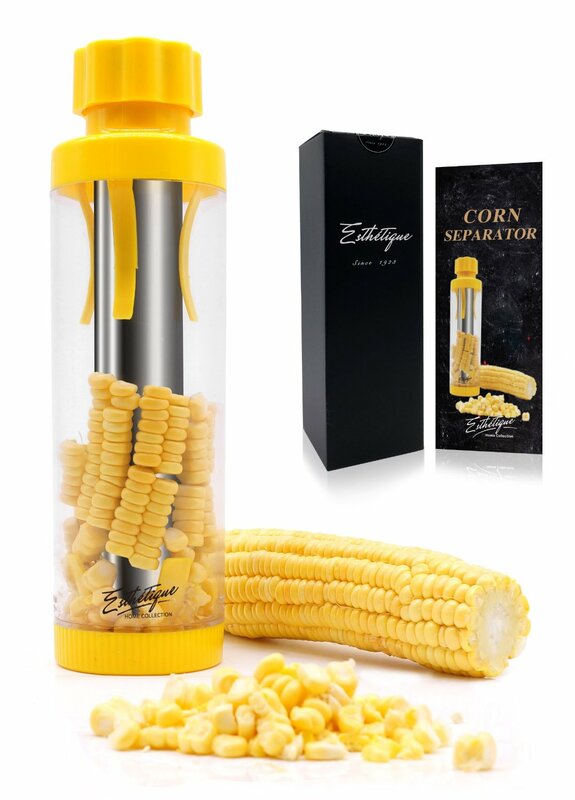 It can remove kernels easily out of cooked, frozen and also fresh corn. It has a stainless steel blade with yellow plastic handles. The custom black color box in which this unit comes makes it an excellent item for gifting. To ensure efficiency and safety, stainless steel blades are used in this unit. The body is made out of durable plastic to ensure long-term usage. If you know the love of your friend towards his pet, you can choose this gift for his housewarming ceremony, such that he can feel rest assured about the safety and whereabouts of his pet. This tool from Whistle brand will help with quickly finding the lost pet and it will notify the owner when the pet crosses a specific zone. 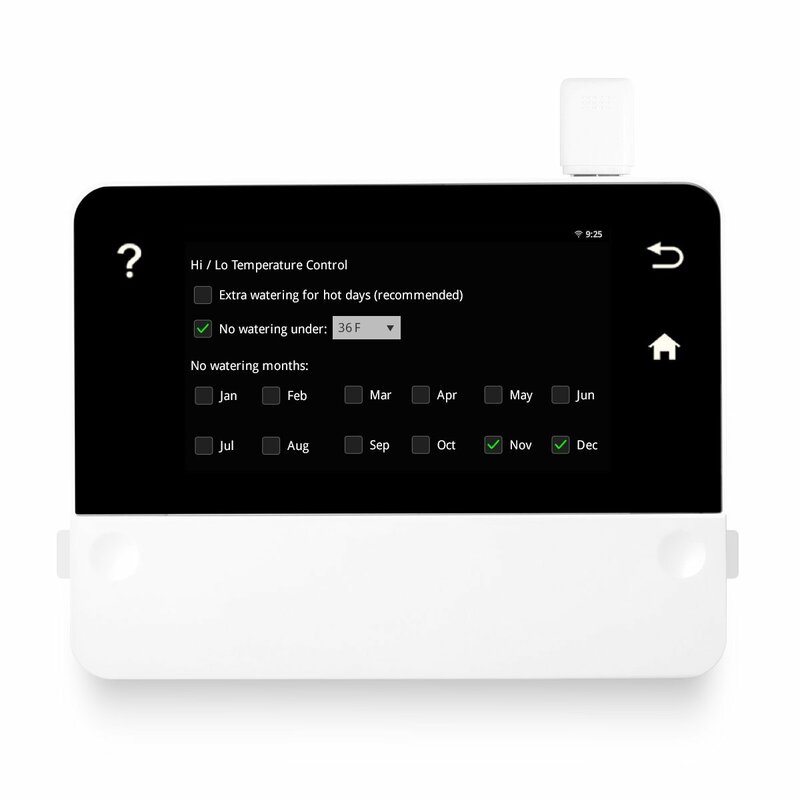 The owner can designate a customizable safe area and when this area is crossed, immediately notification will be sent to the owner. 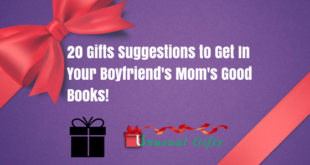 This can be the excellent gift for any family, where each member of the family finds it hard to meet the other person. For instance, if the father will have to start early daily at the morning before the kids wake up, he can share his birthday wishes to the kid on this message board, such that the kid will get to see the message as soon as he wakes up. Even, the kids can be reminded to have the breakfast. 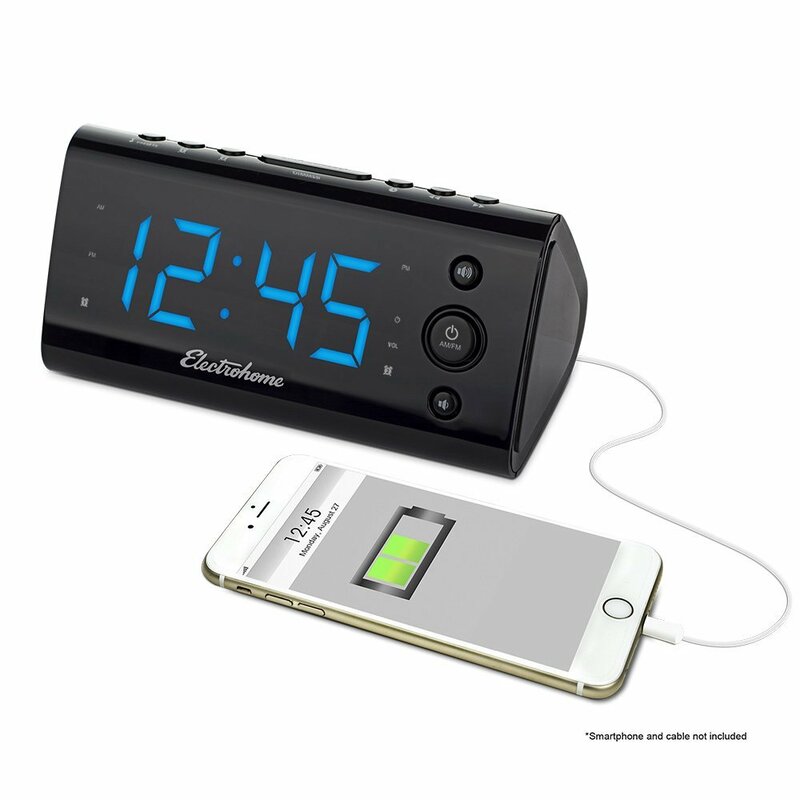 In addition, this clock comes with two port chargers to charge two mobile phones at the same time and both USB adapter and batteries are available for the unit to work on. 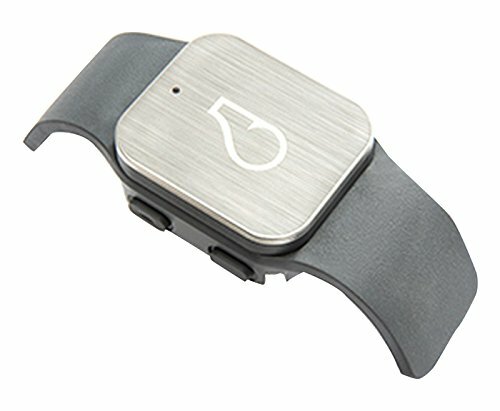 During the night, the user can just touch the clock to know the time by voice without even opening the eyes. 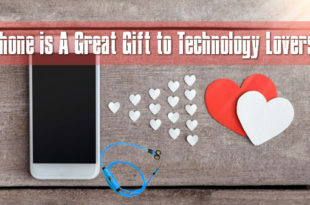 This package comes with a NITE writer pen to write the message, a USB charger and also a clock. Everyone loves to have a hot cup of coffee or tea every morning. But, sometimes when we are reading newspapers, we forget about the hot cup of coffee near us and so the coffee becomes cold requiring reheating. 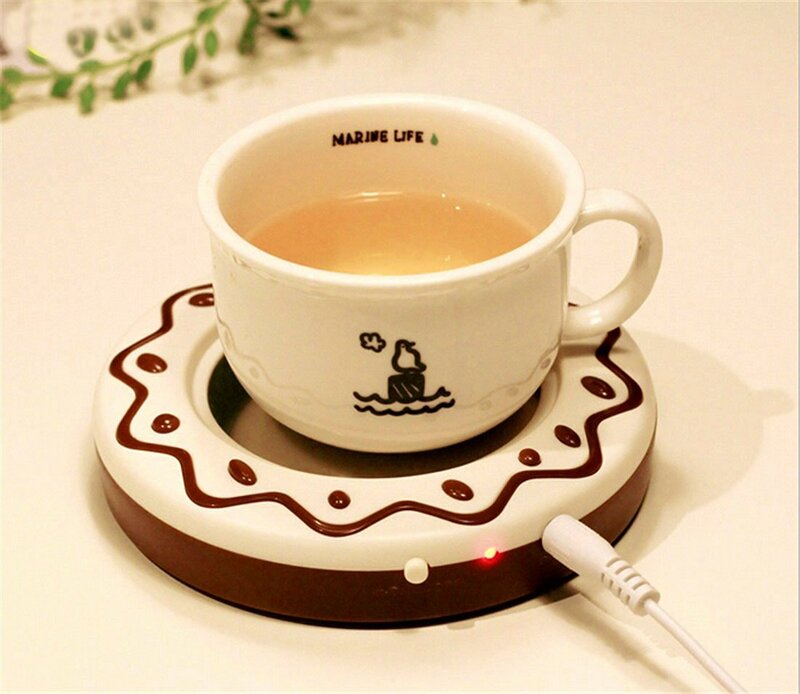 But, this can be avoided by your friend with this coffee mug warmer. It can keep the hot coffee warm for longer. The surface on which the coffee cup is to be kept for maintaining warmth can be wiped out for cleaning. To ensure that the warmer can be used almost anywhere; it comes with a long cord. 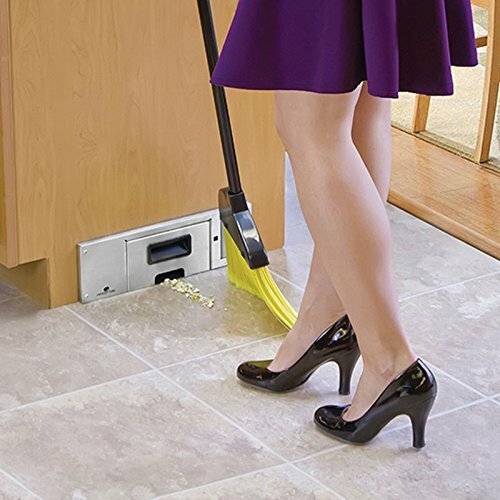 Even though many of us clean our house at least once in a week, we tend to forget the space under the kitchen cabinet, where there is more scope for dust and dirt to gather. But, presenting this built-in kitchen vacuum cleaner will protect your friend’s family from dust and dirt in the kitchen. It can be easily installed inside the cabinet and it does not need a central VAC system to function. The strong suction power of the unit will remove dust and dirt within seconds without any loss of space due to its sleep design.